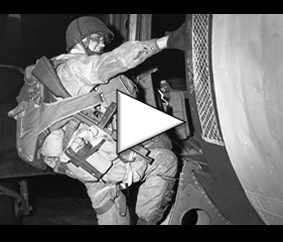 Inaugurated on the occasion of the 70th anniversary of D-Day in 2014, the Overlord museum located in Colleville-sur-Mer, Normandy, will expand. 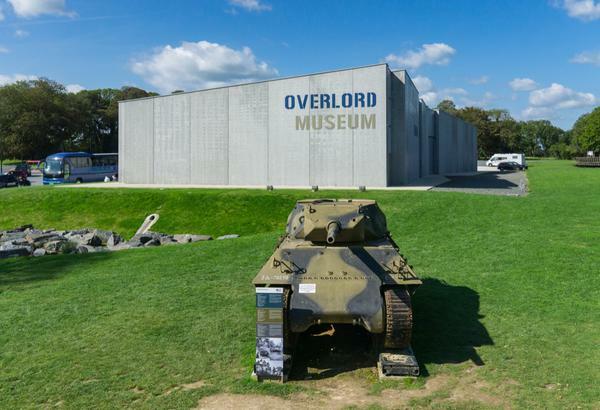 The Overlord Museum has just begun this week expansion for the benefit of a portion of its collection, currently stored outside the view of visitors. Nicolas Leloup, the museum owner, inaugurated it in 2014 at the occasion of the 70th anniversary of the Normandy landings. 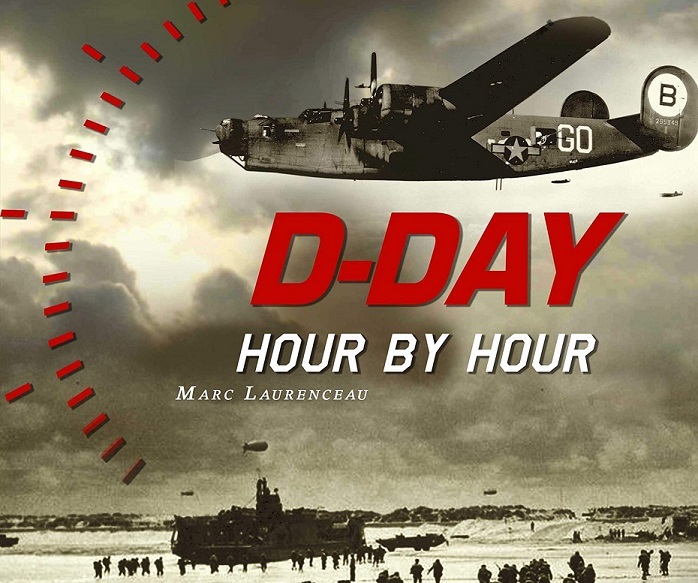 The museum prepares in its own way 2019 and the 75th anniversary of D-Day. The new extension, planned on an area of ​​760 m², will include a space dedicated to aviation during the Battle of Normandy. A way to pay tribute to airmen, often forgotten, while an airfield was built by the Americans not far from there, overlooking Omaha Beach: the ALG A-22 C.
The reception area and museum shop will be redesigned thanks to the new opportunities offered by the expansion, while an educational room dedicated to welcoming groups will also be inaugurated. Finally, a portrait gallery, made in collaboration with photographer Ian Patrick (known for his black and white veterans shots) should also see the light of day. The end of the work is scheduled shortly before the commemoration of June 2019.